A part of being a Muslim is to have respectful manners. We all know that Prophet Muhammad, peace and blessings be upon him, was the best in manners. He was never rude nor disrespectful of others. It shouldn't matter how much the society around us has decayed in manners. We, as Muslims, should be able to uphold what is right and good. Don't allow yourself or your children to fall into the same pit as others. Modeling correct behaviour is the most important and it will come up again and again in every parenting and teaching that you do. Whatever you do, children will copy. If you do it then children will think that it's alright to do it as well. We parents need to be conscious of what we're doing and how we're behaving all the time. I think parenting is great for personal development because if we realise how we impact our children with our behaviour then we'll want to be the best in manners and character all the time. Teach your children to say please and thank you. Have you noticed how, when sentences don't contain please or thank you, they sound very rude and demanding? How else do people request politely without saying, "May I please have this?" except to say, "I want this!" or "Give me that!" When you teach a classroom full of children and all they can say when requesting something from you is "Gimme that" and "I wanna" it makes you feel very unappreciated and disrepected. So I made it a mission to teach my prekinders to request and respond politely. Some children are quicker than others in remembering to say please and thank you while others will need to be prompted all the time. It's a great feeling when it finally clicked and they automatically say please and thank you to you. The classroom takes on a gentler anbience. Similarly, when you teach your children to say please and thank you, it changes the way they talk to you. Set limits to show your child what is acceptable behaviour and what is not. When you don't set limits your child won't know the boundaries and may cross it unwittingly. Sometimes, children are unaware that they did anything wrong. Make it clear and make it consistant. Ask yourself: what are my limits? 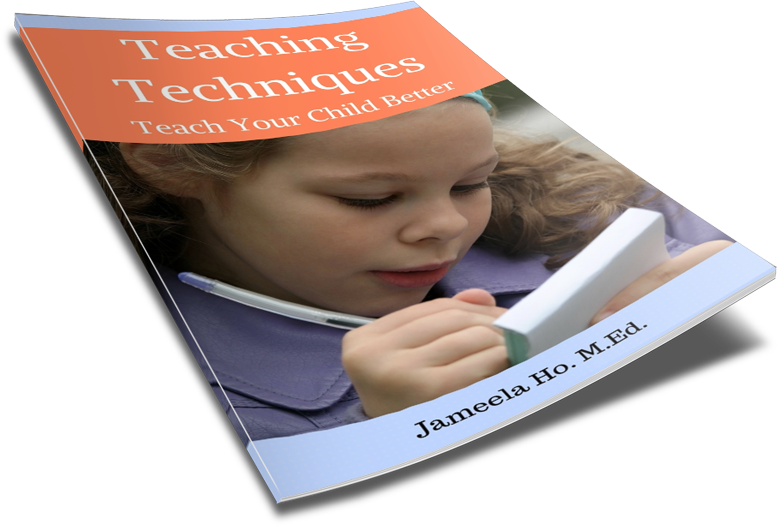 Children like attention so give them positive attention. 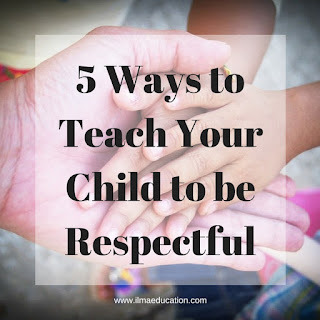 Tell them when they're behaving in a respectful manner and what that respectful manner is so they'll know exactly what to do more of. Don't just say "Good boy!" Good boy for what? Instead say, "That was really polite the way you asked me for the scissors" or "Nice manners the way you said thank you" or "I really appreciate the way you asked me nicely." 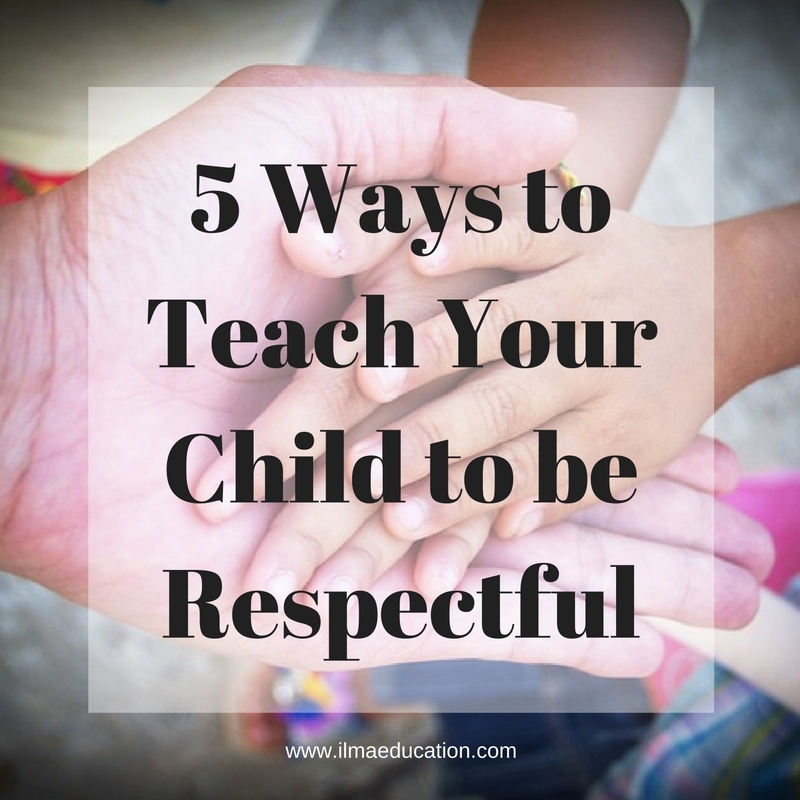 When children are disrespectful they need to be corrected using feedback. Giving corrective feedback allows you to model the correct way to address the problem without resorting to ridiculing, being sarcastic, blaming and yelling, which are all disrespectful behaviour in themselves. In corrective feedback you state the behaviour, it's effect on others and an alternative action: "When you yell at me, I feel hurt and disrespected. Please use a normal speaking voice when talking to me."